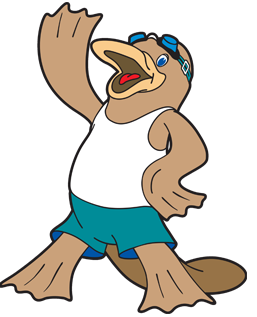 Want to got your car cleaned while you swim, participate in Aquarobics, or bring your child to swimming lessons? 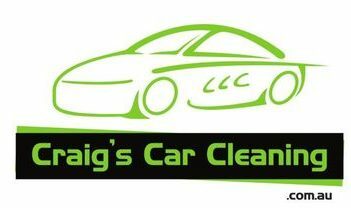 Craig’s Car Cleaning is opening next week, Thursday 11th April, conveniently located in the Active Zone carpark. Take advantage of the online booking function!